Evan Hunter of ScholarLeaders stopped by our Rotary Club recently to Discuss Leadership. 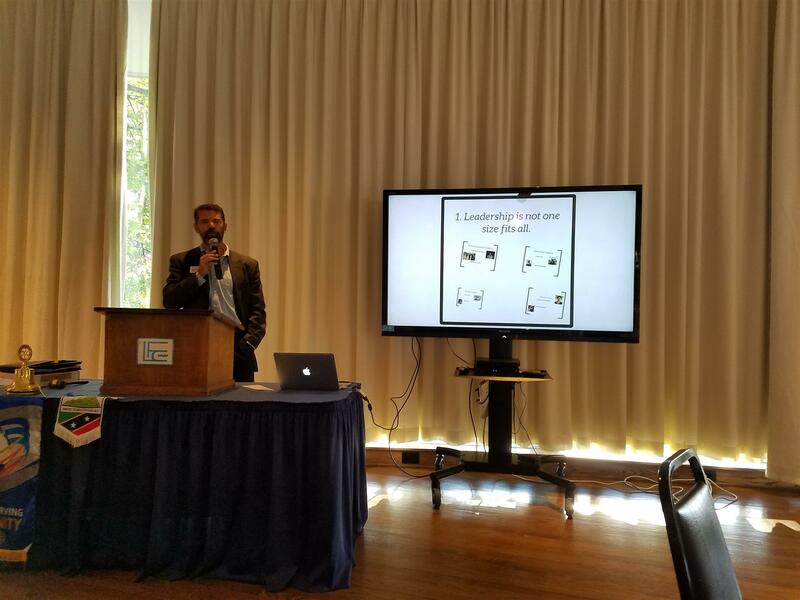 His presentation highlighted Non Profit Leadership and how Leaders make decisions. Thanks to Michael Edelberg for the presentation.